Living Kashmir Travels provides best service for travel transport services, luxury pushback seats, Tata Indigo hire. 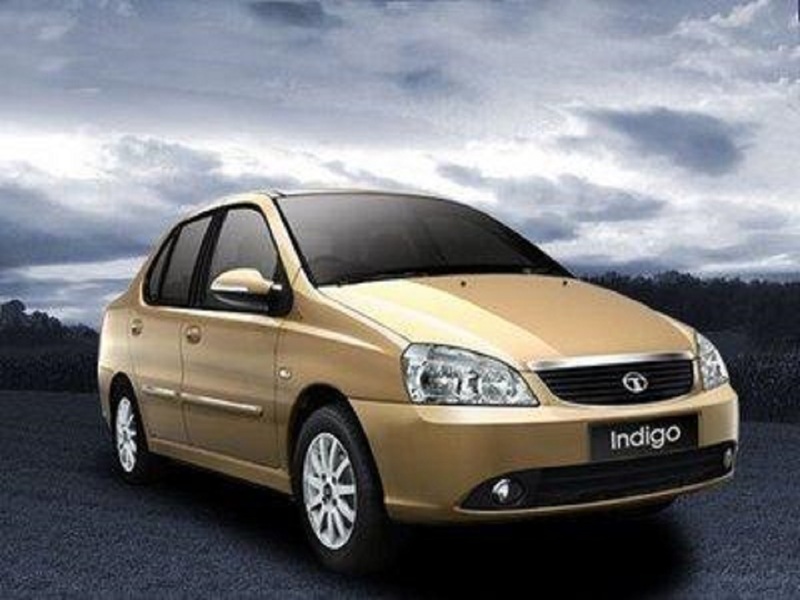 Living Kashmir Travels offers reasonable rate for every km by Tata Indigo. We arrange tourist vehicle for local sightseeing, hotel drop/Pickup and airport transfer.